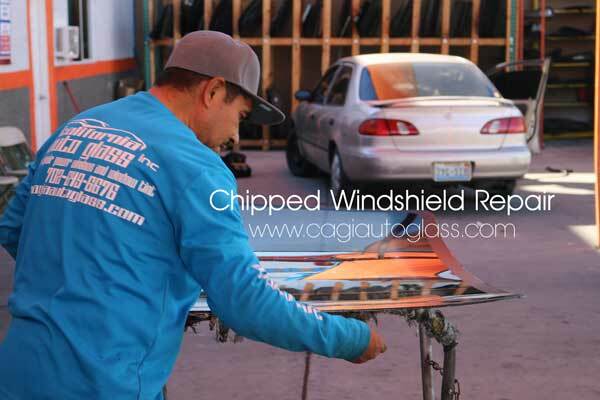 Ready to get your chipped windshield repair & installation Las Vegas today? California Auto Glass Inc brings top chipped windshield repair and installation around all the Las Vegas valley. With over 480 months in the auto glass industry we will deliver and get the job done. Stop by any of our shops or a simply call us and will come to you. We offer free mobile service 7 days a week. Other services we offer is power window repair, sunroof installation, and all auto glass services. Don’t let a chipped windshield go on for too long. If left for a long time, the only result will be more damage and expensive. California Auto Glass Inc is here to take care of all your auto glass needs. Get your chipped windshield repair & installation Las Vegas done today! We can offer you a low price. Find out about our special prices. Ask us about our offers. Set up your appointment today and follow us on Facebook.